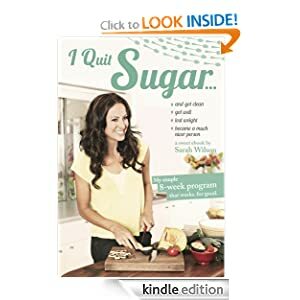 At least once a week someone asks me how in the world I quit sugar. I can’t tell you how many people talk to me about quitting sugar in any given week. They have read Sugar Blues. They know it is an addiction. They can tell me all the reasons they should quit. But the actual quitting? That is a whole other thing! Most people try (and fail) many times before they actually do it.